— Because the twin-pipe nose flute can only be found in Taiwan! Last night we had an indigenous musician from Southern Taiwan to Taipei to share her rich world of music with us: the Paiwan musician Sauniyaw Tjuveljevelj! 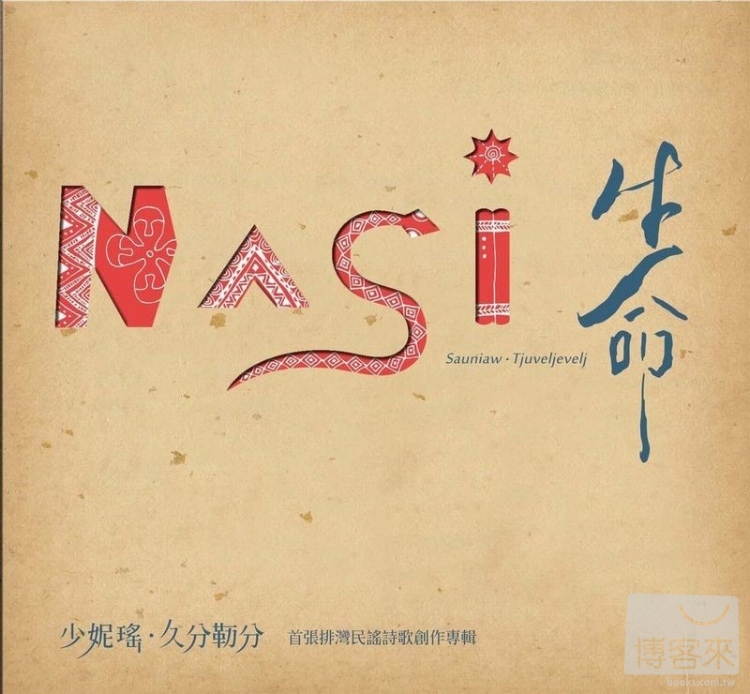 Sauniyaw is from the Paiwan community Sinvaujan in Pingtung, the home of indigenous Paiwan people and also the home of the nose flutes of Paiwan. It’s true that Paiwan is not the sole Taiwanese indigenous people that still play the musical instruments, but compared to the other ethnic groups where only a very few people know how to play, Paiwan is famous of still having a large number of teachers and students playing them. We should really give some credits to Sauniyaw. 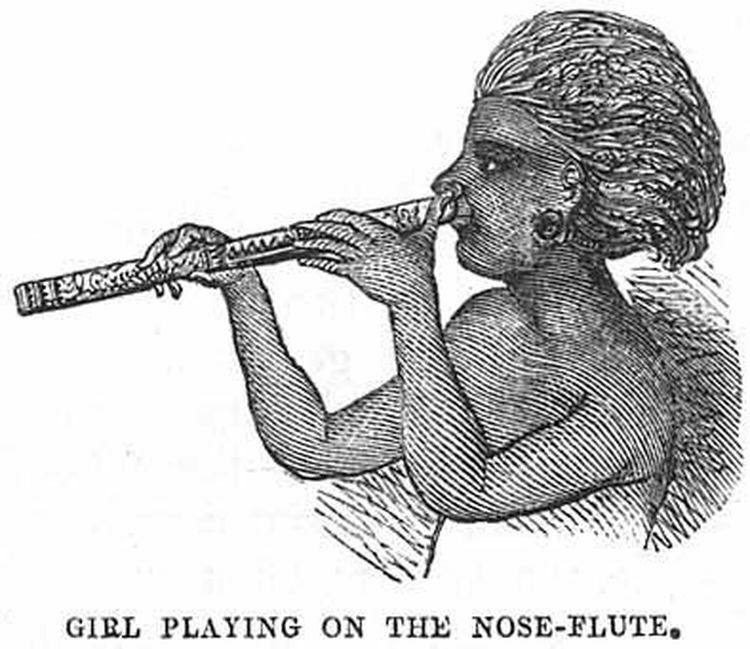 Traditionally female and children were not allowed to play nose flutes (Paiwan: ngudjus lalingedan), and only the noble men or warriors could. However, as there were fewer and fewer people playing them, even as a girl, Sauniyaw decided to break the rule and learn the instruments from the elders in her community, and spread the sounds of nose pipes among the communities of Southern Paiwan. Let’s pipe the twin-pipe nose flute only found in Taiwan! Because they are only common in Taiwan’s indigenous communities, but have disappeared (or never appeared) in the rest of the world! Nose flute has been regarded as one of the common memories of the world’s Austronesian peoples. But most of the Austronesian peoples only play the single-pipe nose flute, only the Austronesian peoples in Taiwan still play the twin-pipe nose flute, especially Paiwan, Rukai, Amis, and Pinuyumayan. No matter we’re sad or happy, let’s play nose flutes! Since nose flutes are so special, when do the Paiwan people play them? Like Chinese people, the Paiwan people think men should not cry. And so the men should play nose flute to express their sorrow as in Paiwan culture, the soft sounds of nose flutes sound like whimpers that they think it’s a good way to express the men’s sorrow. As mentioned, the playing of nose flutes used to be a privilege of the noble men and the warriors of Paiwan, and so the nose flutes have been connected to nobility and are also played on the noble’s wedding party to praise the nobility of the princess. Also as a nose flute needs more strength to play, more air to be sent to the pipe(s), when a man becomes 60 or 70 years old, he may have no strength to play it any more. And so the Paiwan people think a man who can still play nose flutes means he is an energetic and healthy man! So there are so many stories behind a simple nose flute…… Much appreciated, dear Paiwan people who have spared no effort to keep the beautiful sounds of nose flutes played around the world! For more interesting indigenous stories?